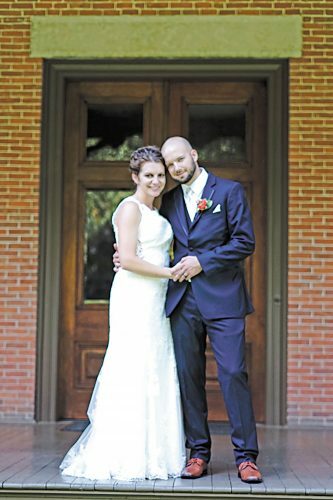 Kelly Sholl and Chris Nelson exchanged wedding vows in a double-ring ceremony Oct. 24, 2015, at First Christian Church, Tiffin, with the Rev. Doug DeVos officiating. A reception followed at the church. Kelly is the daughter of Keith and Teresa Sholl of Tiffin. Chris is the son of Ed Nelson and the late Debra Nelson of Newark. 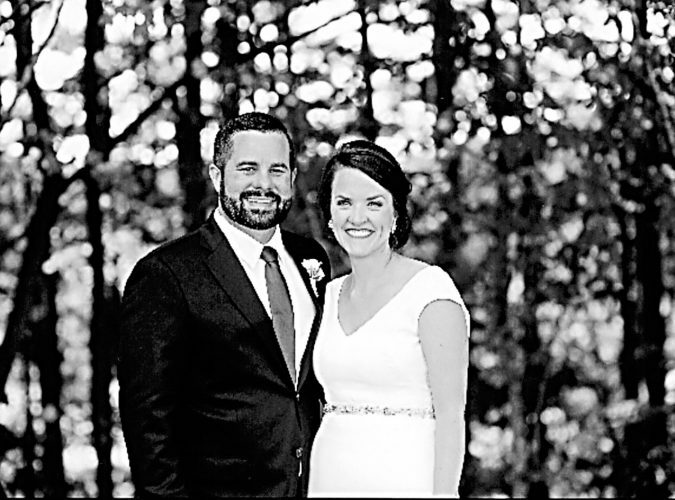 The bride was given in marriage by her son, Arrin Allen. 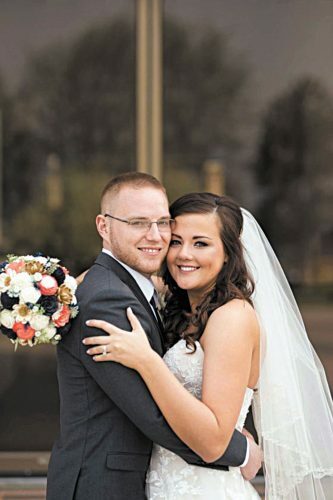 Serving as maid of honor was Shyann Allen, daughter of the bride. Bridesmaid was Alyssa Allen, daughter of the bride. 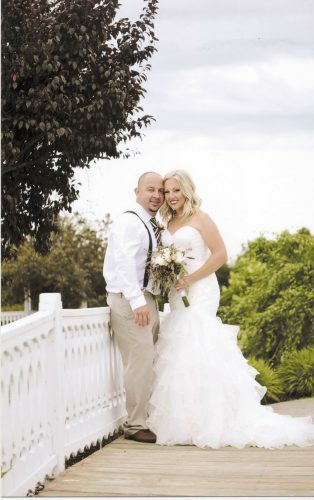 The bride graduated from Tiffin Columbian in 1997 and is a medical records tech. 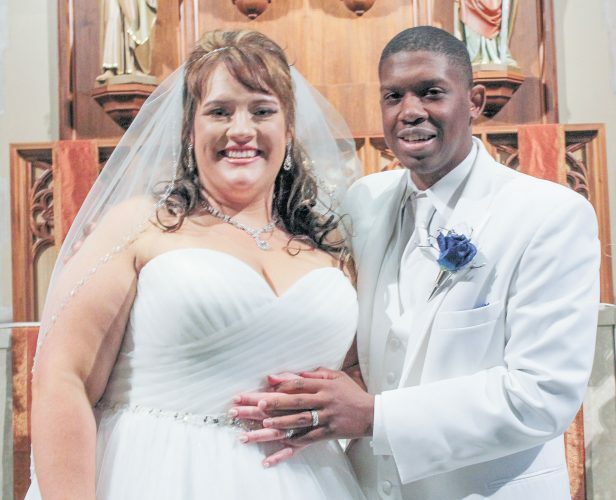 The groom graduated from Newark High School in 2000 and Terra Community College in 2015 and is a registered nurse.